Sold Out! 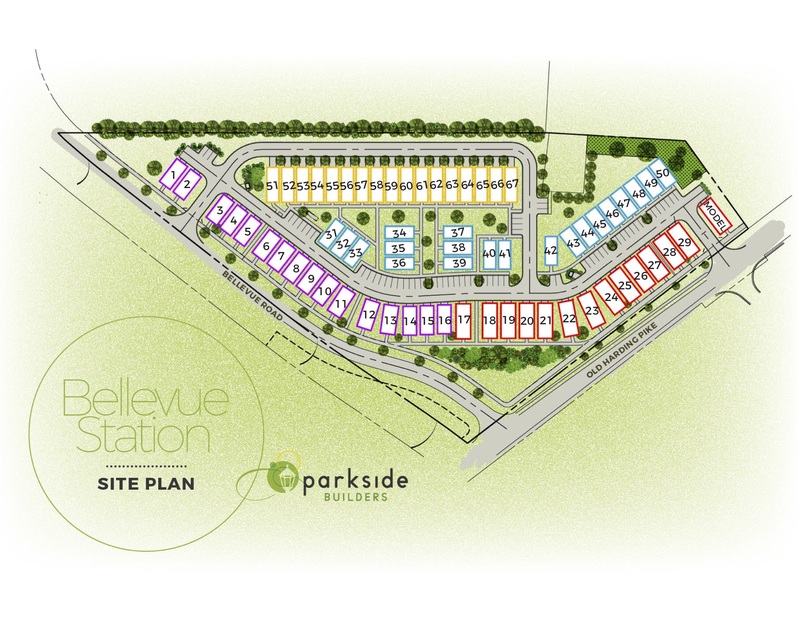 Please Join our VIP List for Our Newest Bellevue Commuinty: ParkVue! 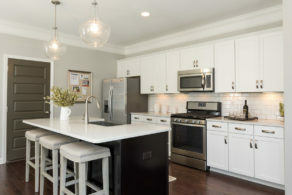 Just minutes to downtown Nashville, Bellevue Station is a community that provides a sought-after location in one of West Nashville’s fastest growing hot spots. You’ll enjoy living just 2 miles to Bellevue’s newest shopping and dining at Bellevue One, have easy access to downtown Nashville, Vanderbilt, Brentwood and be just minutes from the beautiful Edwin and Percy Warner Parks for early morning runs or afternoon strolls. 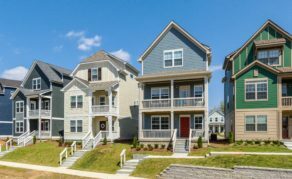 Bellevue Station is a vibrant boutique community of 67 single-family cottages in an array of colors placed in a park-like setting with plenty of green space. 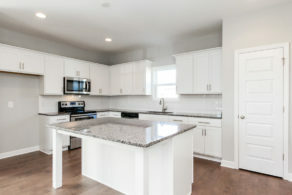 If you are searching for an affordably priced, new construction home in Bellevue that gives you a sense of community but still lets you maintain your active and healthy lifestyle, look no further than Bellevue Station! Take I-40 West toward Memphis. Then in 11.31 miles take EXIT 196 for US-70S toward Bellevue/Newsom Station. Keep left to take the ramp toward Bellevue. Turn left onto US-70S E/ TN-1 /Hwy 70 S.
In 1.35 miles turn right onto Colice Jeanne Rd. In 0.35 miles turn left onto Baugh Rd. Take 1st right onto Old Harding Pike.